Posted by rik94566 in aquaponic automation, aquaponics, arduino, CAT 5 Cable, Crop, DIY aquaponics, DS18B20, Float Sensor, Float Switch, general, Glow Panel 45, Gravity feed valves, Hacks, indoor aquaponics, indoor gardens, indoor growing, Instructables, LED growing, LED lights, plumbing, POW-Rduino, Rj45 connector, sensor, Sensor Hub, Stainless Steel Temp Probe, Standards, sunshine systems, Suppliers, Temperature Probe, Yield Results. 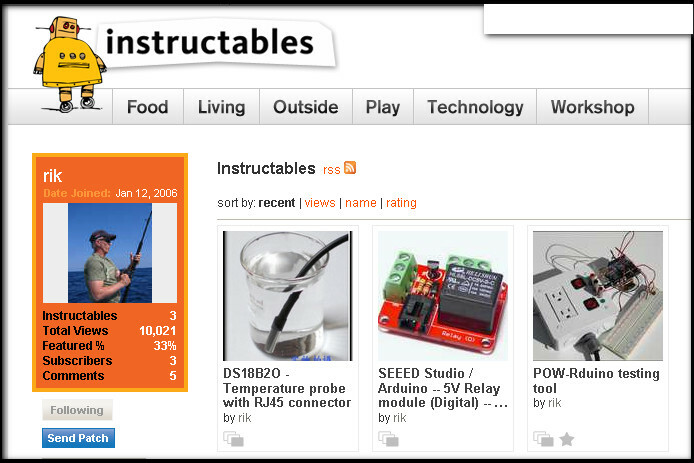 I have written 3 instructables over the last 2 years. I have just gone over 10,000 views. Never thought I would every have had that many views with only 3 instructions. Always good to know people are interested in what I am interested in. 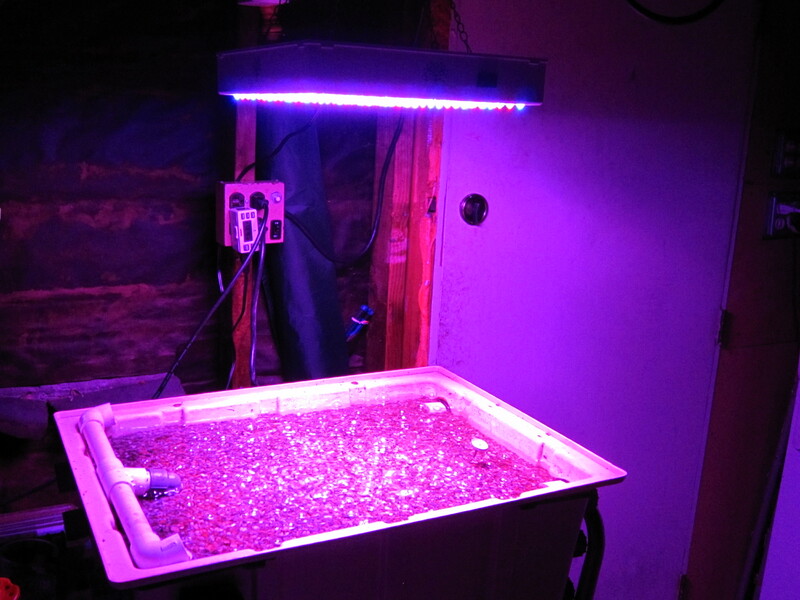 Posted by rik94566 in aquaponic automation, aquaponics, DIY aquaponics, Duckweed, Glow Panel 45, indoor aquaponics, indoor duckweed growing, indoor gardens, indoor growing, LED growing, LED lights, sunshine systems. Installed the Glow Panel 45 this past week. Running it at 10 hours a day and at 20 inches above the grow media. Right now the temperatures in Northern California have been to cold to have duckweed being grown in the local waterways. So I went to a local garden shop and found a few duckweed plants to throw into the water to jump start the test. I will add more duckweed in larger volume once growing conditions become better and allow for harvest of more duckweed in the local area. 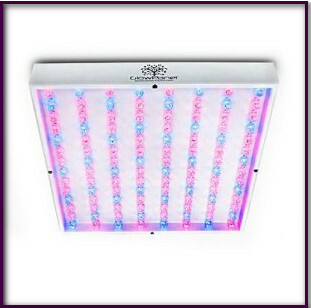 Posted by rik94566 in Duckweed, indoor aquaponics, indoor duckweed growing, indoor gardens, indoor growing, LED growing, LED lights, sunshine systems. I have been looking for an LED light source to play around with. It came today. It has gotten good reviews and does not generate any heat while operating. I was surprised how light in weight is was. It is easy to connect and will be fun to work with on my new portable system that I have in my garage. I will be blogging about that soon. Good thing tomorrow is Friday, I will have the weekend to get it mounted and get started on my duckweed growing.